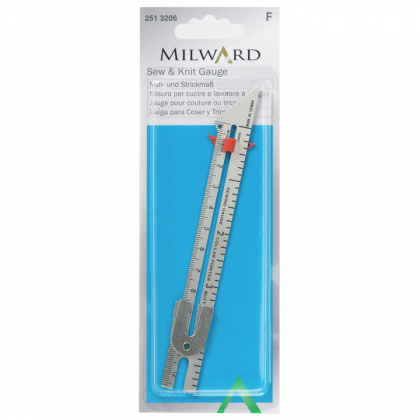 A handy gauge to keep in your knitting bag. 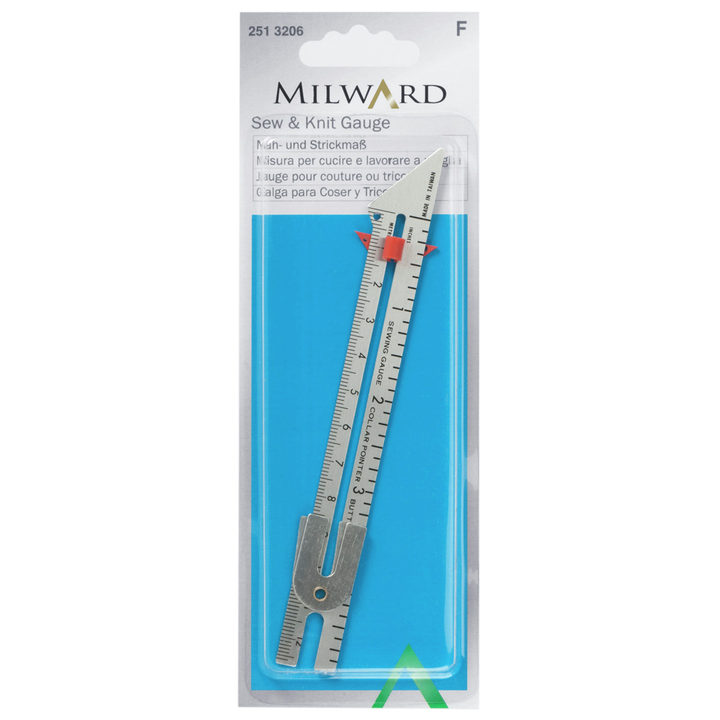 Perfect for checking your tension / gauge swatches. With imperial and metric scale.